Shoppers have more financial flexibility than ever before when deciding how to complete a transaction. 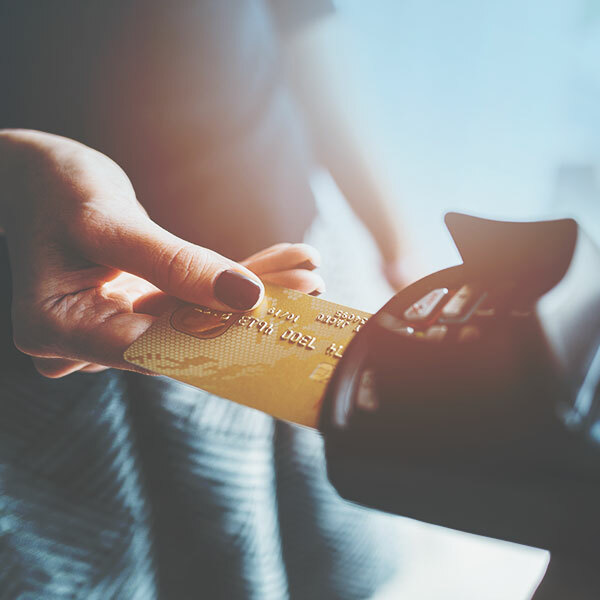 No matter how your customers choose to pay for purchases, ECRS empowers merchants by providing fast, secure, direct connections to major electronic payment processing companies. When you partner with ECRS, lightening-fast resolution times and lower transaction rates are within reach. We believe things should be simple, that’s why CATAPULT has a direct processing tunnel to major processors. This simple direct path improves reliability. Best of all, it saves your customers time at the checkout. Your retail operation saves money on the bottom-line. 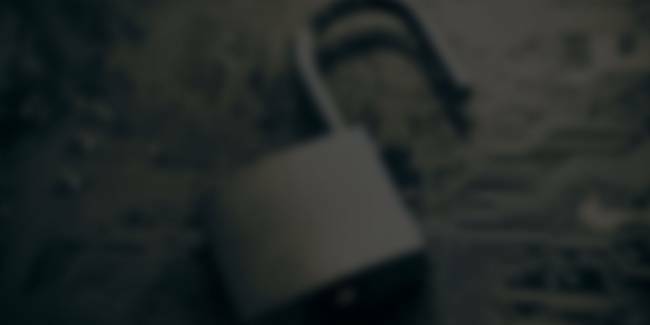 Easy, secure payments with Point-to-Point Encryption (P2PE) and EMV ready. “Future-proof” your integrated payment processing with point-to-point encryption and EMV functionality, the most secure payment processing methods available on the market. Ergonomic contactless reader, supports all major eWallets. PCI PTS compliant, encrypting magnetic stripe reader. Secure solution for remote loading of symmetric keys. 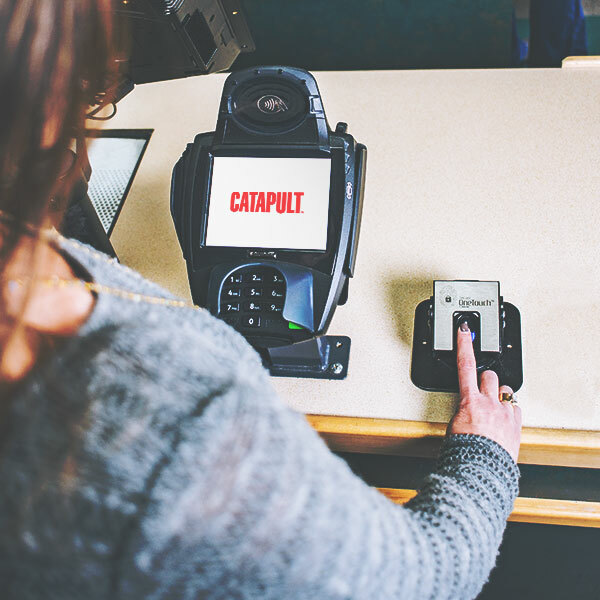 CATAPULT is certified PA-DSS compliant by the Payment Card Industry Security Standards Council. 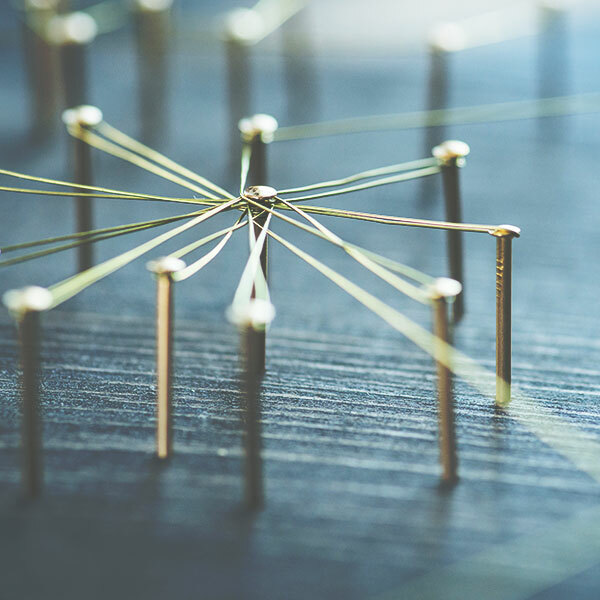 We have a devoted internal team focused on security and compliance issues, many of which are PCI-QIR Certified service and support technicians. 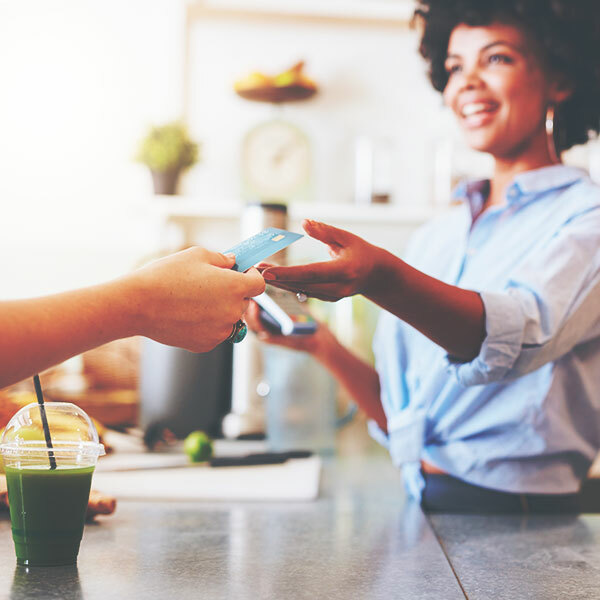 With automated offline payment processing, your enterprise will never encounter an offline scenario that confines customer’s to a cash-only option. Electronic payments can be made no matter the cause of connection loss. Customizable options for trusted customers. Guaranteed customer satisfaction at the checkout. Instantly make payments without cards or cash. Collect points for loyalty programs. Apply e-coupons and in-store discounts in real-time. 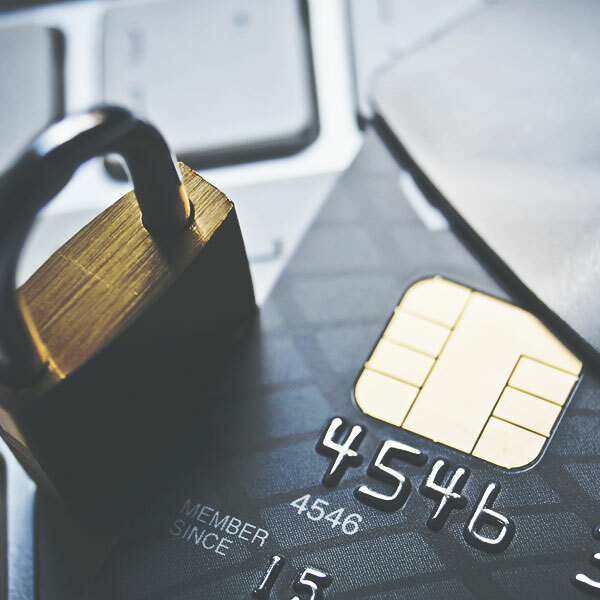 PCI compliance is ever-changing but critically important. That’s why ECRS has a devoted internal team focused solely on security and compliance issues. CATAPULT is certified PA DSS compliant by the PCI Security Standards Council.  Transactions are protected from prevalent threats of fraud and data theft. Improve your customer relationships by ensuring a safe and secure shopping experience. Transactional compliance eliminates vulnerabilities, allowing retailers to focus on the customer experience. 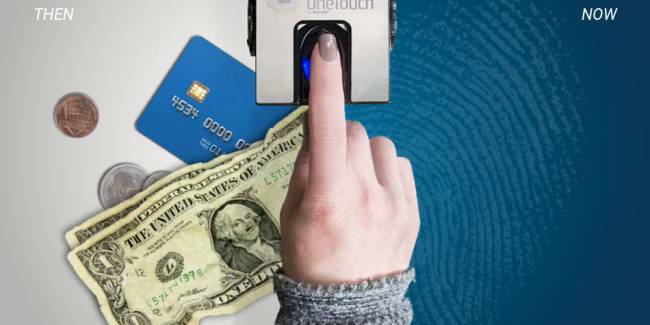 You and your customers have so much to gain and nothing to lose when choosing Secure OneTouch™.